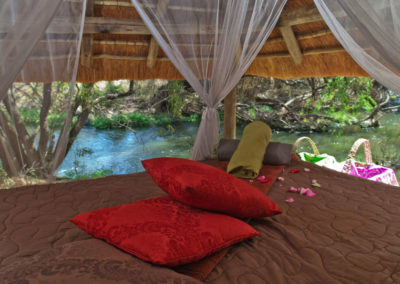 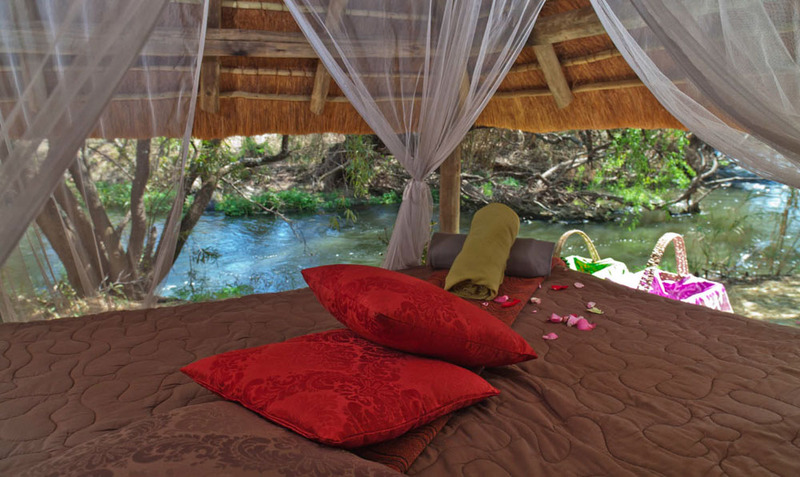 Beautiful, private, wild stretch of the Crocodile River. 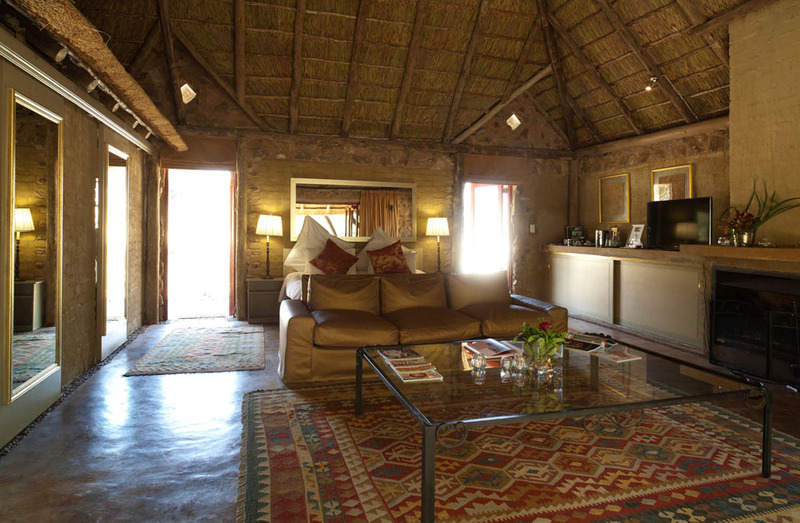 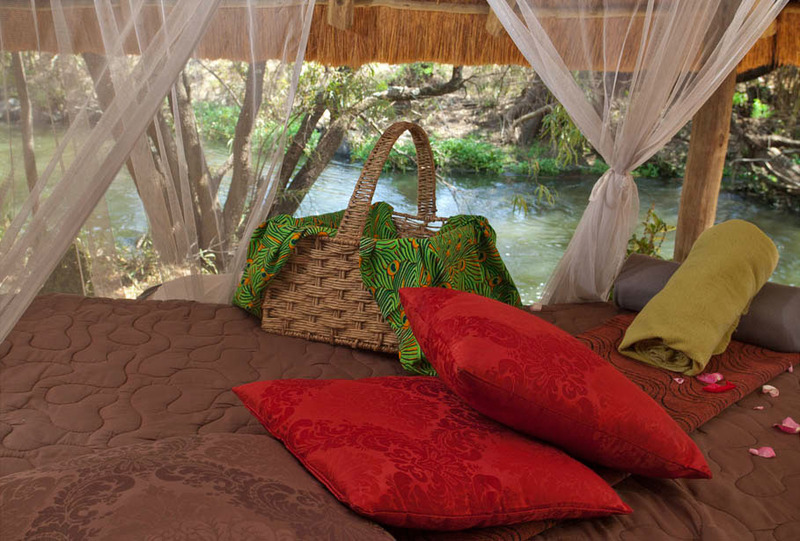 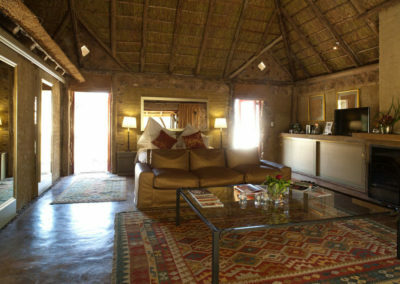 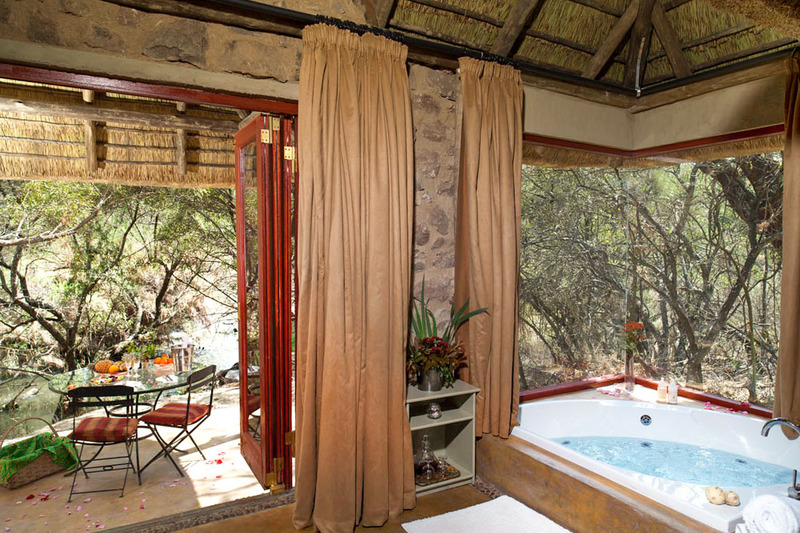 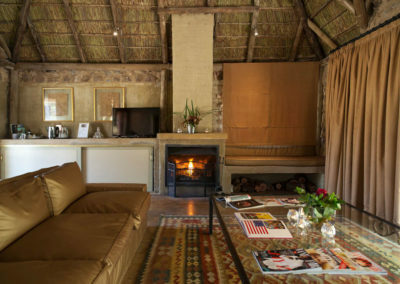 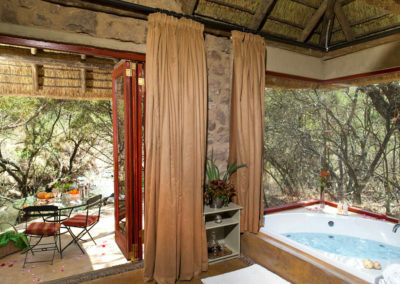 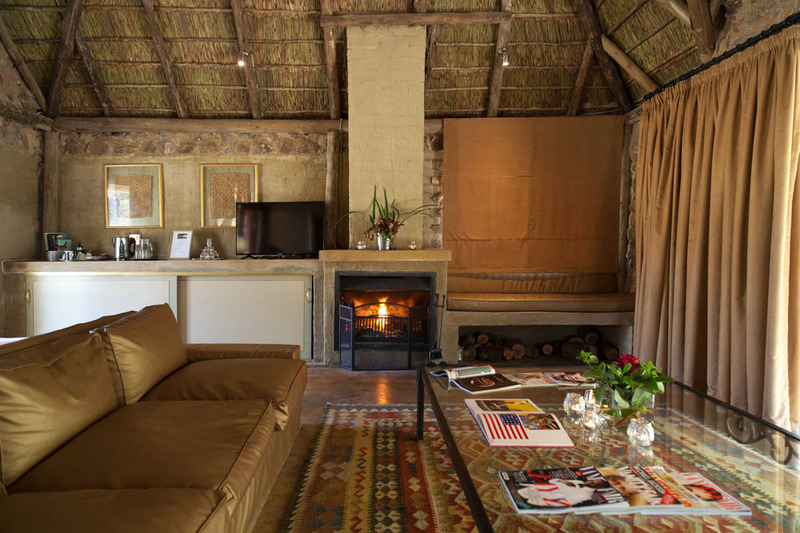 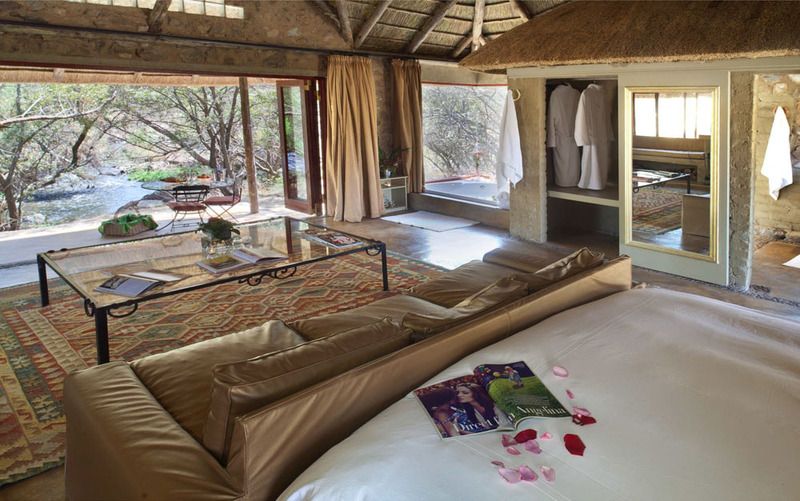 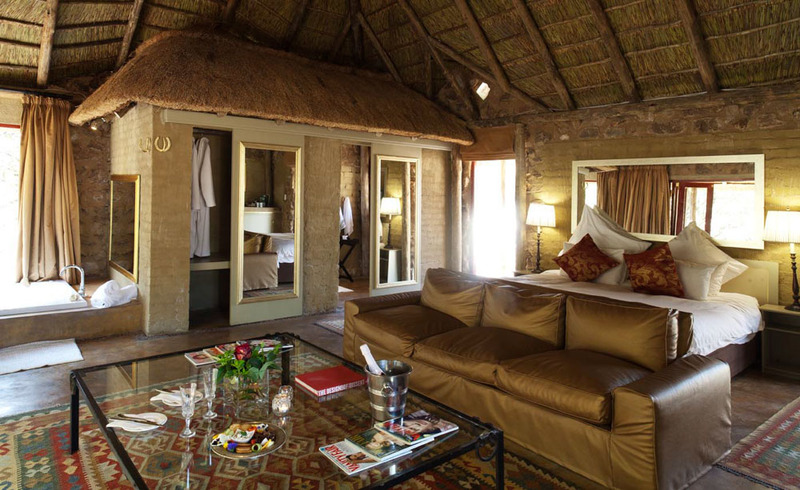 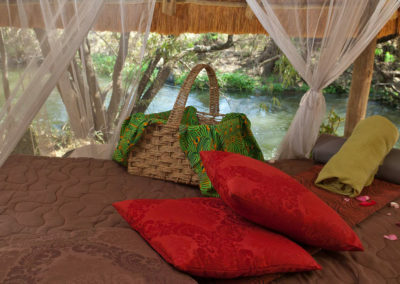 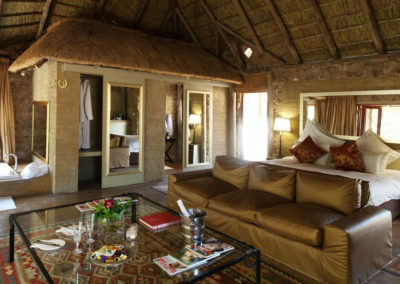 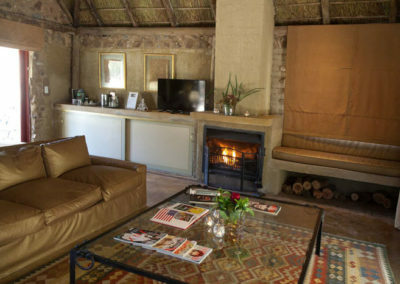 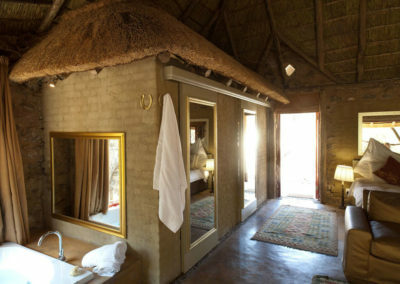 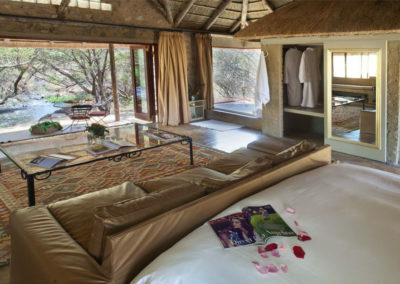 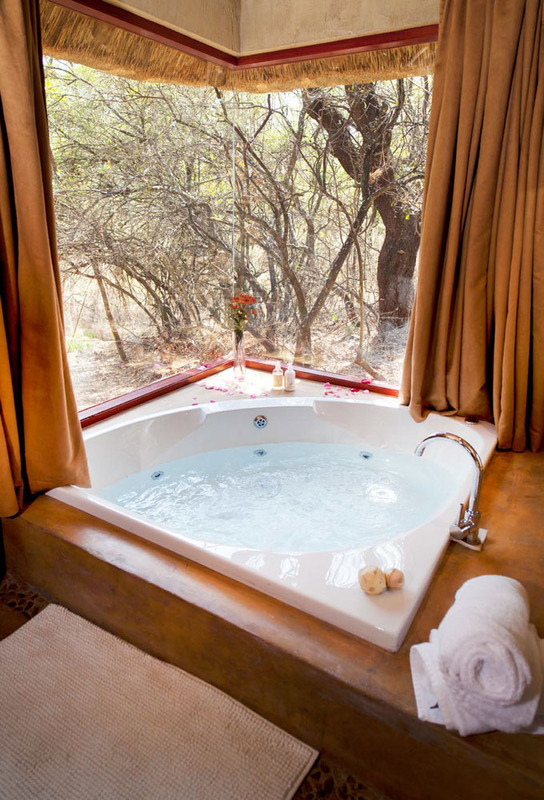 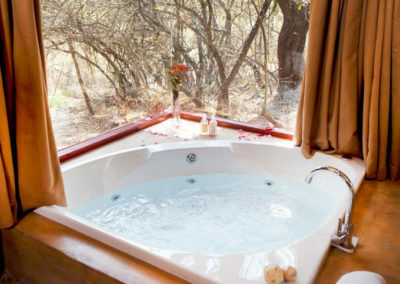 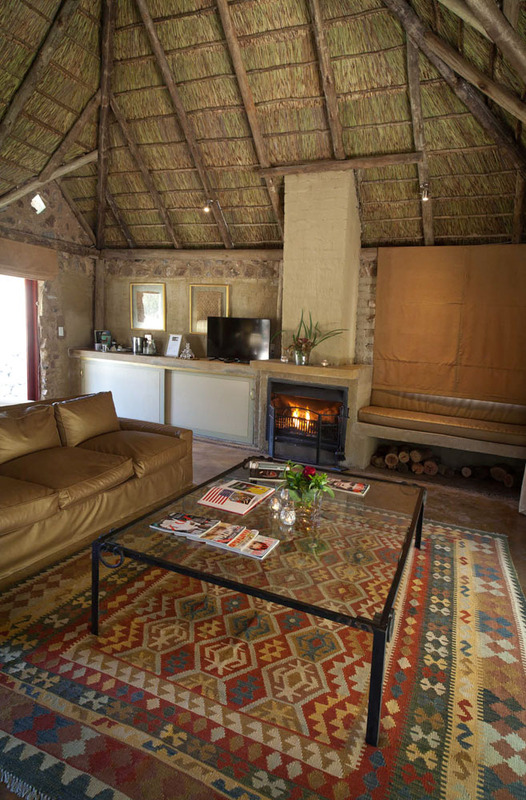 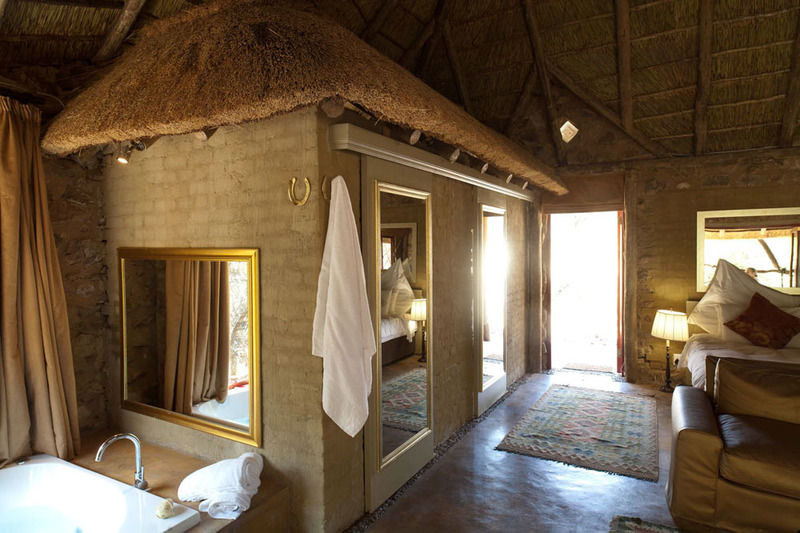 The cost is R 2050 per person sharing, bed and a tasty farm style breakfast, per night. 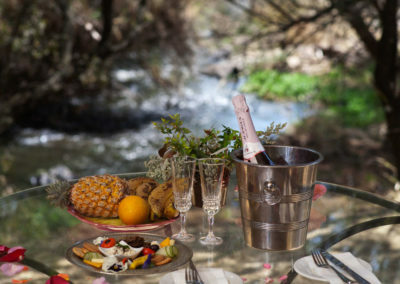 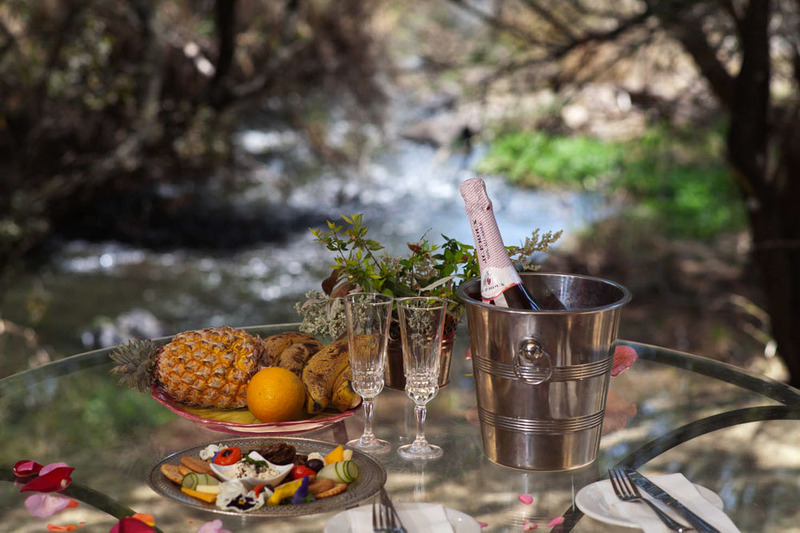 Meals can be enjoyed at the riverside restaurant if required and private picnics can be arranged.